(KMAland) -- Check out the KMAland high school soccer and baseball action from Friday. 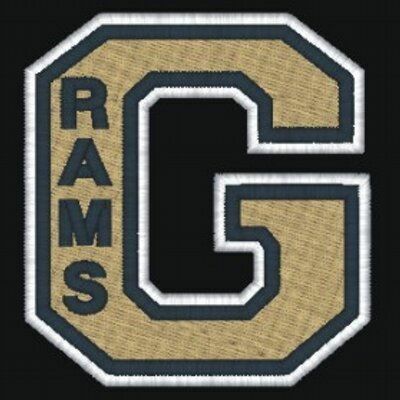 John Palmer scored both goals for Glenwood, including the go-ahead and game-winner in the 76th minute. Kuemper's Carson Ludwig had the lone goal of the game for Kuemper Catholic. View the full spring sports scoreboard in KMAland below.